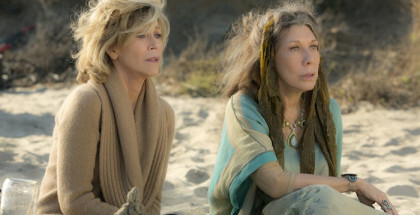 Netflix has renewed Grace and Frankie for a sixth season. 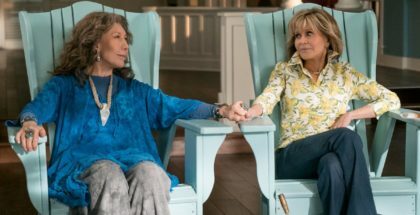 “Do you two know how lucky you are to have each other?” That’s Sheree in the new trailer for Grace and Frankie’s fourth season. 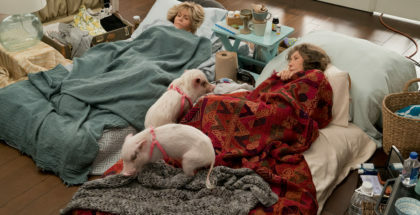 Netflix has renewed Grace and Frankie for a second season – and you’d be surprised who you have to thank for that.